We boast media centres in the Pre-Primary, Preparatory and Secondary faculties. All are well stocked with a wide range of reading material. Our specialist librarians assist learners with research, projects and assignments, promoting books and technology to enhance their work.  At Parklands College the library programmes follow a cycle of themes which often culminate in events and dress-up days, ultimately exposing the learners to a wide literary experience. We celebrate international days like World Book Day (including Shakespeare Day for the senior learners), World Read Aloud Day, World Environment Day and International Dot Day. Birthdays of beloved children’s authors like Dr Seuss, Roald Dahl and AA Milne feature prominently on our calendar, and our Readathon Week in September incorporates a host of literary activities. A vibrant Lit Quiz group and various Book Clubs form a continuous thread of literary enjoyment throughout the school year.